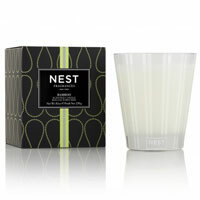 Nest candles, scents and fragrance list. 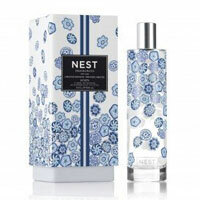 Nest home fragrances by Laura and Harry Slatkin. 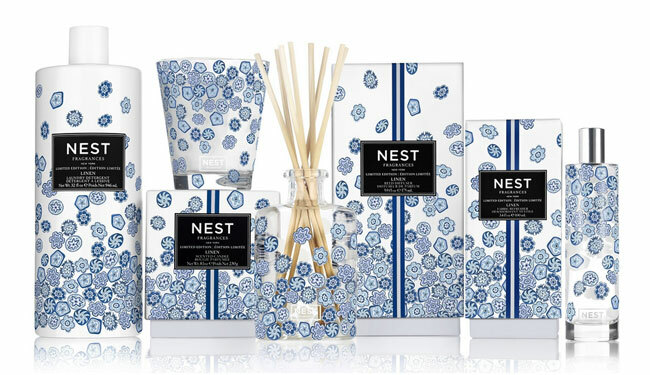 Creators of award-winning Slatkin & Co. candles sold at Bath & Body Works, the couple launched Nest Fragrances in 2008 to showcase Laura's collection of scented candles, bath & body, and perfumes as Nest Fragrances. 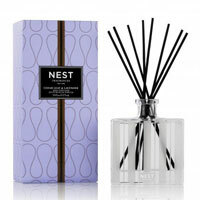 Nest Fragrances Cedar Leaf & Lavender Limited-Edition Diffuser, $54, candledelirium.com. 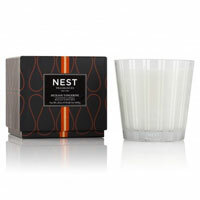 Jane Inc. Go To Sleep Rx Effervescent Cubes, $10 each, anthropologie.com. 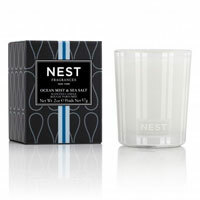 Slip Sleep Mask in Silver, $45, slipsilkpillowcase.com.